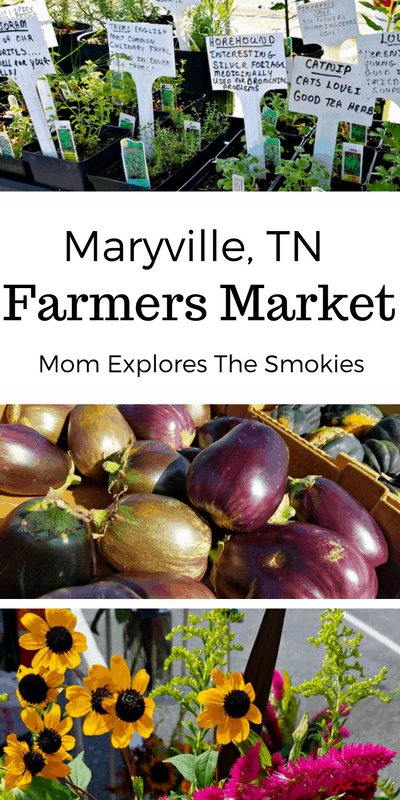 The Maryville Farmers Market provides a farm-fresh, kid-friendly shopping experience for anyone in Maryville, Alcoa, Seymour or the surrounding areas. 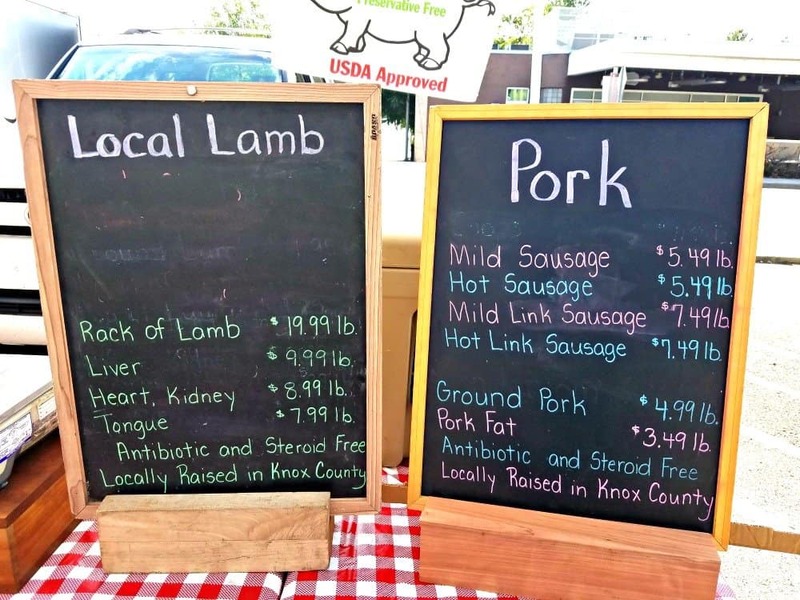 Visiting the market is a great way to support farmers and families by shopping small and local! Every year, my family and I are impressed with the offerings at the Maryville Farmers Market. What it lacks in size, it makes up for in variety, rivaling even the area’s most well-known market. 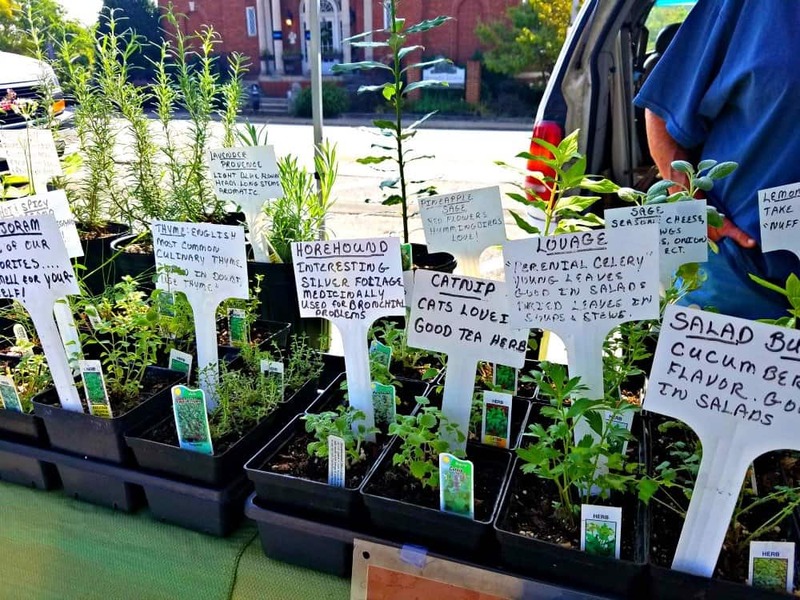 This diverse group of vendors offers more than just tomatoes and lettuce. If you haven’t been lately, you may be pleasantly surprised! One of my favorite stands was the fresh-cut flowers at Alive and Digginit. Not only are the bouquets adorable and affordable, but they also come in the most quintessential county mason jars you could ever hope for! As if that isn’t enough, the florist actually assembles made-to-order arrangements while you wait, using the home-grown flowers of your choosing! My sister-in-law was in LOVE with these adorable handcrafted soaps and lotions, by Turner Holler. Every scent was so inviting that she nearly couldn’t choose! But after much deliberation, she went with a classic lavender. 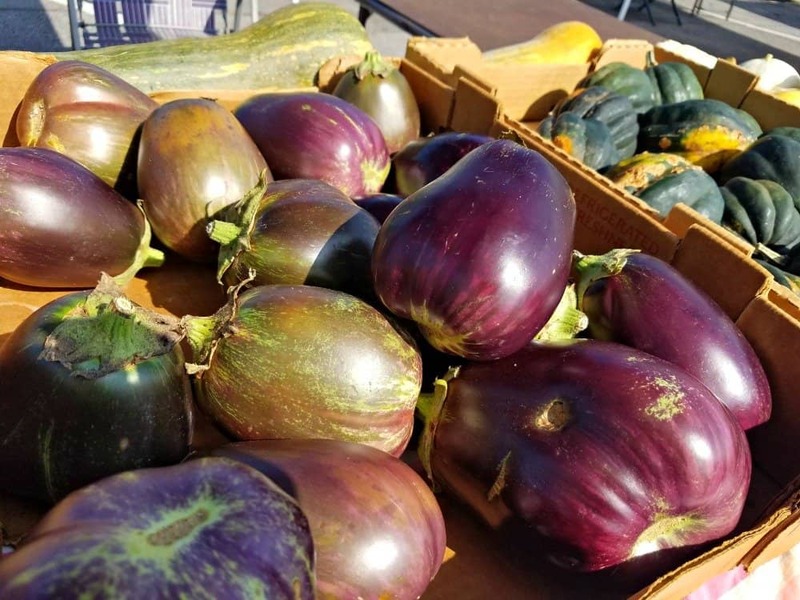 Of course we can’t forget, there are actually tomatoes and lettuce, as well as an eye-pleasing variety of other fresh seasonal produce. On our latest trip, fall crops were just coming into season. Mmm fall. So, we stocked up on our favorite winter squash from Rutherford Farm. The eggplant was also tempting! One of the most surprising aspects of this quaint market was the perfectly pleasing background serenade. If a human is never fully dressed without a smile, than a Farmer’s Market is never fully dressed without the soulful sounds of a local musician. And folks, let me tell you, the Maryville Farmer’s Market is wearing layers. Happy shopping y’all!